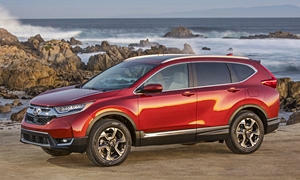 Our reliability stats suggest how reliable the Honda CR-V has been in the past year. But which way has it been trending? And how does one model year compare to others when they were the same age?